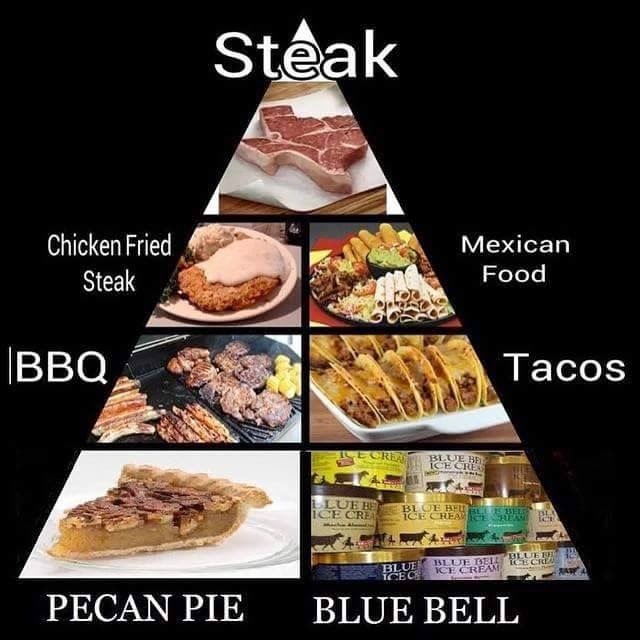 Dumbass Nutrition Tip of the Day: Texas Food Pyramid! 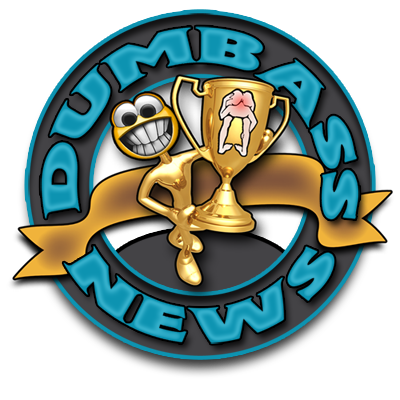 ***Thanks to my cousin Tim in Texas for making me homesick & hongry*** Rat Bastid. As we have family in San Antonio I can agree with this. I have eaten that whole pyramid! In that case, you have lived a full life, phil.